Immunizations at the Graves County Health Department in Mayfield Kentucky: Providing clinical services, health information, public inspections and information, WIC and Nutrional Programs and More! Vaccines to prevent preventable diseases (diphtheria, tetanus, measles, mumps, rubella, whooping cough, Hepatitis B, HiB) are available. Call your local health department for an appointment. To learn more about when your child should receive his/her immunizations, visit the links provided at the bottom of the page or on the links page. The Vaccines For Children program provides free vaccines to doctors who serve eligible children. This program is administered through the CDC National Immunization Program which contracts with vaccine manufacturers to buy vaccines at reduced rates. State and U.S. health projects enroll physicians who serve eligible patients through age 18, providing routine immunizations with little or no out-of-pocket costs to the parent. The Commonwealth of Kentucky updated its regulation, 902 KAR 2:060, concerning immunization schedules for all public and private school students, and homeschooled students who participate in any public or private school activities. The new vaccine schedule requires two doses of Hepatitis A vaccine and all students age 16 and older to have two doses of the meningococcal vaccine. The Graves County Health Department has been routinely vaccinating children with Hepatitis A vaccine since 2006 at age 12 and 18 months. Kentucky has been requiring 6th graders to get the meningococcal vaccine since July 2011. A booster dose is now being required at the age of 16. If the first dose of meningococcal is received at age 16 or older only one dose is required. If your child has been receiving vaccines on schedule at our facility they should already meet this new requirement. Your child’s health and the public health of our community is of utmost importance to us. We encourage parents to be proactive and begin fulfilling this requirement with us or your private provider now rather than waiting until the last minute. These requirements officially go into effect July 1, 2018. The Graves County Health Department follows the CDC recommendation of vaccines required for all children. Go to https://www.cdc.gov/vaccines/schedules/hcp/imz/child-adolescent.html for more information. View the immunization recommendations for babies. 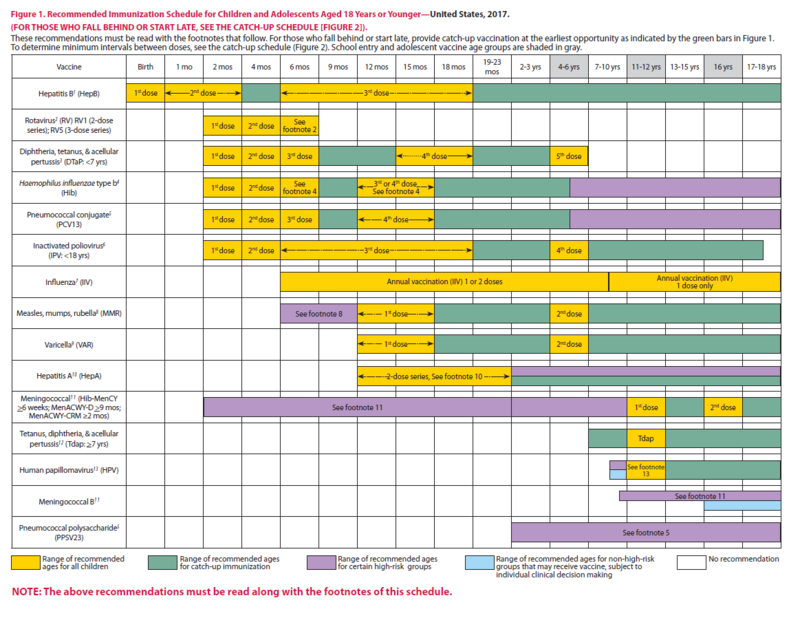 The older past versions of the child immunization schedule can be found here. Adult immunizations are available by individual appointment at our health center. Certain vaccines, such as influenza, tetanus and pneumococcal, need to be given at regular intervals during adulthood. 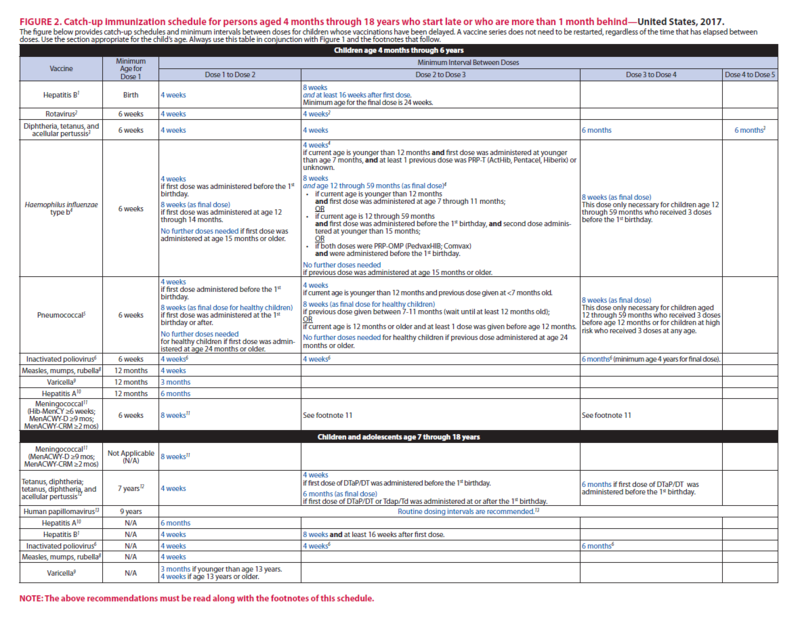 The Centers for Disease Control and Prevention has prepared the following guide for adult immunizations. Tetanus vaccines are available from the Health Department year-round. Influenza vaccine is available just before and during flu season, usually beginning in the months of September/October. Information will be available on this website, media, social media, newspapers and flyers with flu clinic schedules. For more information call (270) 247-3553. Learn More about the Flu Vaccine. If you have ever received a vaccination at our health center, the Health Department should still have a copy of the immunization record. If you are searching for an immunization record and believe you received the vaccination through the Health Department, contact the health center where you received the vaccine. If you received a vaccination outside of the Health Department, there are a few options for obtaining an immunization record. Contact the care provider who administered the vaccination. They should have an immunization record. If that does not work, www.vaccineinformation.org has helpful tips to assist you in tracking down immunization records. If you need to transfer immunization records onto an immunization certificate for school or day care, you can do so by bringing the immunization record to our health center and requesting the certificate. This usually takes 24 to 48 hours. For more information, call our health center at (270) 247-3553.